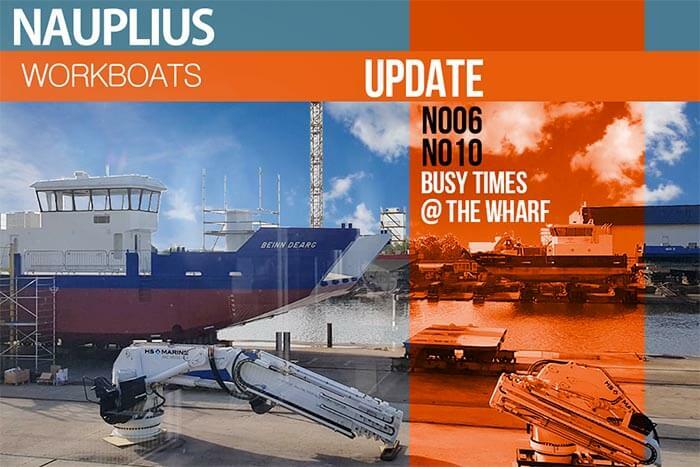 While 2018 is coming to an end, Nauplius Workboats is working on both sides of the dock as well as the design table. We are finishing up the N006 and the N010 ready to deliver to the clients within weeks. Preperations for the next boats as wel as designs for new orders are keeping the office buzzing.